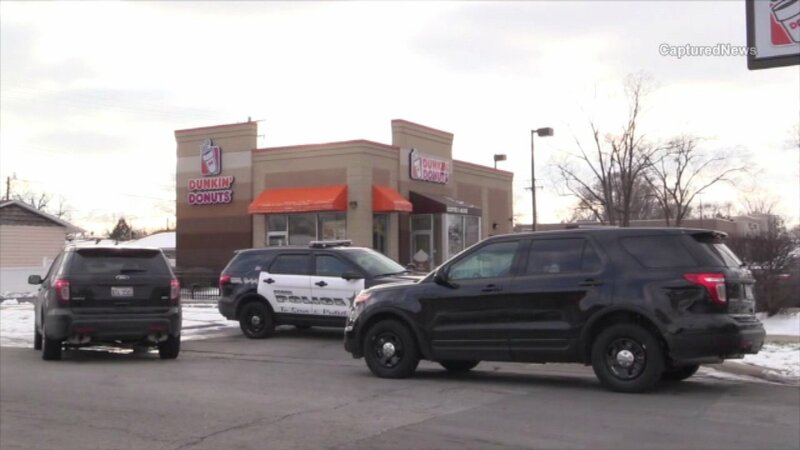 Police investigate a robbery at a Dunkin' Donuts in south suburban Posen on January 5, 2016. POSEN, Ill. (WLS) -- Police are searching for the people who robbed a Dunkin' Donuts around 2 p.m. Tuesday in south suburban Posen. Witnesses at the scene say the robbers took the entire cash register. The suspects reportedly took off in a black Pontiac.